The Chinese original. Xiaomi notebooks are still considered a rarity in Europe and have to be imported from Asia. Not having the opportunity of looking at the device beforehand at your trusted local store, plus the additional effort of making warranty claims etc., makes it all the more important to read reviews of imported products before making your final decision. Notebookcheck has therefore decided that after reviewing the Intel Core i5-8250U version, we will now also take a look at the model with the stronger Intel Core i7-8550U. In this review, we have focused mainly on the device's performance and its differences to the other model that we have already tested. 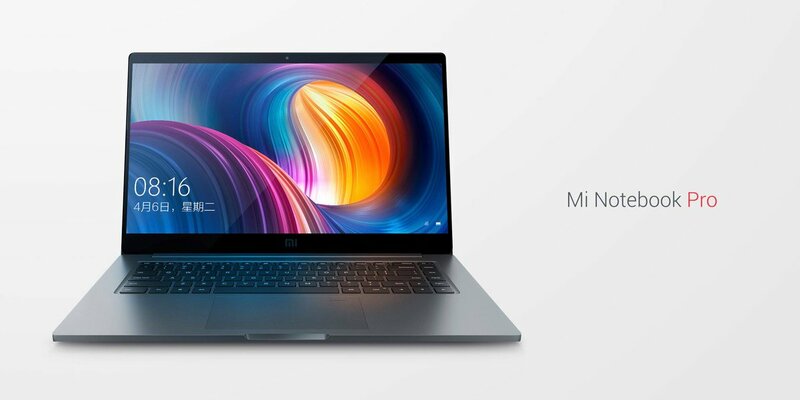 Xiaomi MI Notebook Pro is a better and higher performance notebook with NVIDIA GeForce MX150 GPU, Intel Core i5-8250U Quad Core 1.6GHz, up to 3.4GHz, 8GB DDR4 RAM ,256GB SSD Storage Capacity etc. It has very good performance, which can let you enjoy large games with other pressure. Right now you can use coupon code: MIBOOKPRO to enjoy it at 979.99usd. 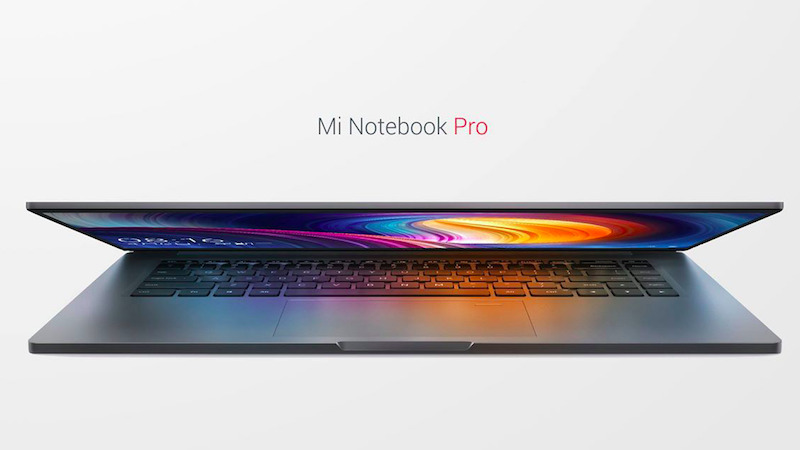 80% Test Xiaomi Mi Notebook Pro : le meilleur de sa catégorie ?